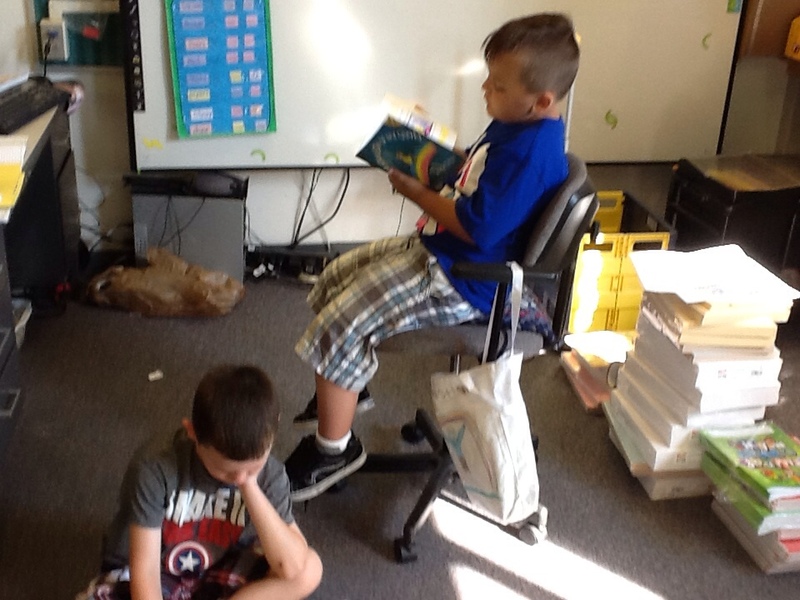 Christian has the teacher’s chair. ← Karim is reading on the rug and Madalynn is in her favorite corner. This entry was posted in cdrouin and tagged import. Bookmark the permalink.